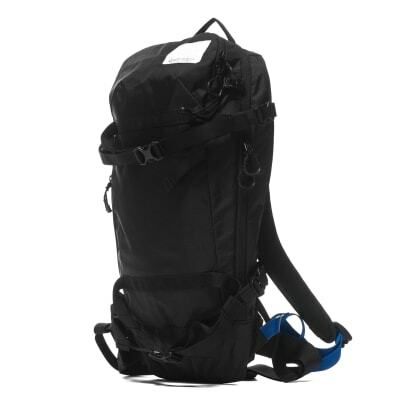 These bags are ready for all your backcountry adventures. 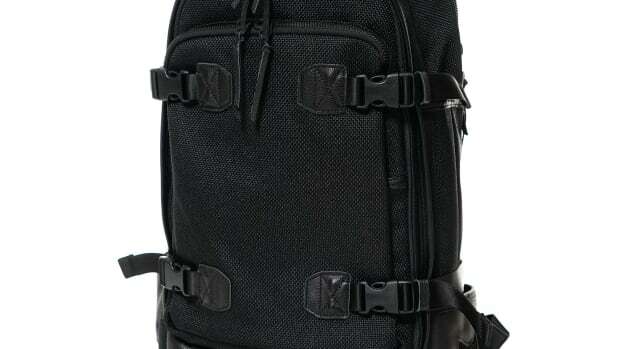 Burton Japan&apos;s AK457 line has a new range of bags this season, each crafted from rugged X-Pac 70D ripstop fabric. 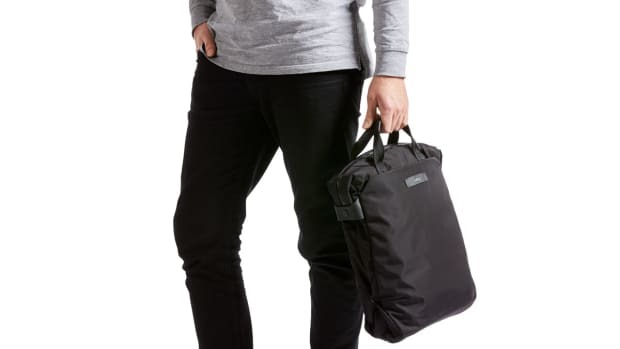 The two bags are designed for snowboarding and features a strap system for carrying boards vertically and has room for all your other snow accessories like goggles, shovels, and probes. 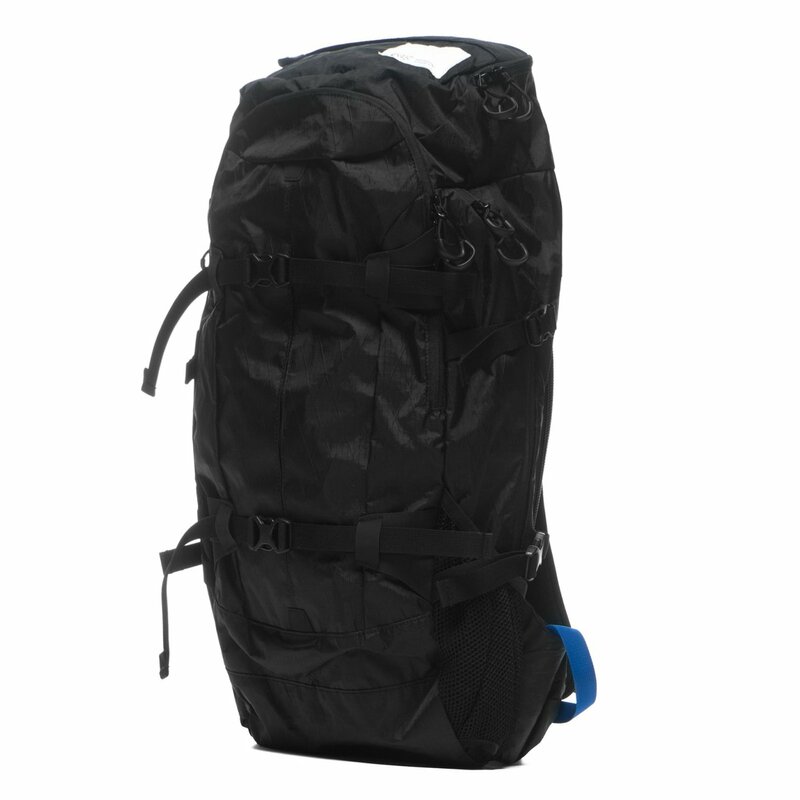 There&apos;s also a duffel bag that combines X-Pac with a base made out of 500D tarpaulin. All the bags are also designed to be easily unzipped and unbuckled with gloves on. 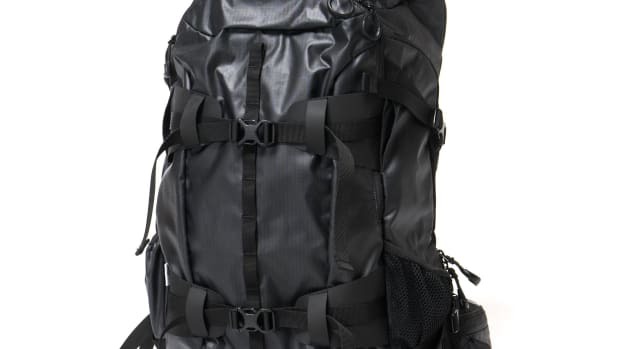 Designer Yosuke Aizawa merges utility and luxury with the Snipe Backpack. The perfect bag to accompany you on the perfect line. The brand brings their eye for detail to a new collection of backpacks and work bags.